Preventative care is possibly one of the easiest ways to ensure your commercial property stays functioning year round. It can be easy to overlook property maintenance, especially if everything is functioning as it should be. With a bit of time and a proper checklist, however, you can fix things that need to be fixed, while keeping an eye on the rest of your property. Pooling Water - Specifically on your roof if there are any flat areas or places that could retain water. This could turn into a bigger problem as pooling water can lead to roof issues or foundational damage. Roof Integrity - Are there any shingles missing or any gaps in between? Also check for loose nails, warping, mold or worn down shingles and fix those as quickly as possible. Gutters - Are your gutters packed full of leaves and debris? Make sure you clear your gutter regularly and packed gutters can lead to pooling issues. Read our gutter maintenance blog here! 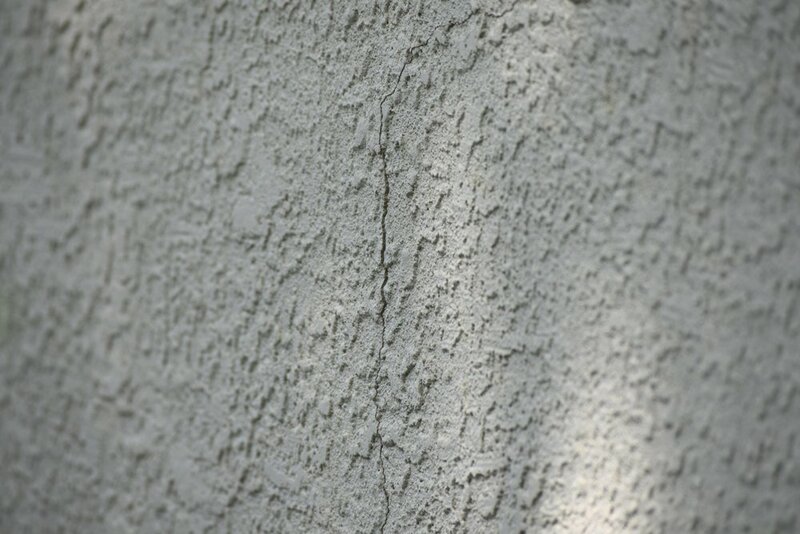 Cracking - Whether these cracks are major or tiny hairline fractures, either could be signs of something worth looking into. Check out some more foundation warning signs to monitor! Joints - Check the grooves and joints of your property. This could be joints where slats come together or mortar joints. Check the integrity of each. Finishes and Paint - Check the outside of your building for mold, chipped or cracking paint, or bare spots. Your structure’s material could erode faster if you see any of these. The condition of your doors and windows can tell you a lot about the condition of your property, if you know what to look for. These places can also be a massive source of energy loss if they’re misaligned. Alignment - Your doors and windows should be easy to open with no sticking. Check all corners to see if they line up with the frame. Sticky doors and windows could be signs of potential foundation settling. Hardware and Weatherstripping - Check the weatherstripping around your doors and windows as well as the hardware you use to open and close them. Look for worn or cracking weatherstripping and gaps. Driveways, sidewalks, and parking lots - Inspect all of these structures and keep an eye out for cracking, upheaval (upward movement or bumps), pools of water, or deteriorated concrete. Foundations - While you may not be able to see your foundation, there are definitely signs you can look out for to check on the condition of your foundation, like cracks, depressions, and pooling water. Landscape - Look at the plants on your property and keep an eye out for trees that are either falling over or are encroaching on your structures. Also look out for depressions in any grass that you might have as these could be sinkhole signs. There are lots of things to keep in mind while you’re inspecting your property, but with a little time and foresight, you could catch any major issues before they arise. Give us a call for property inspections so we can help you understand the condition of your commercial property. Older PostWhat is Helicon's Vibro Compaction Method of Densifying Soils?